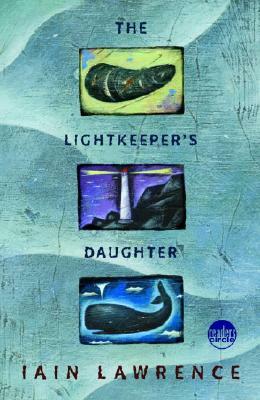 Delacorte Books for Young Readers, 9780385731270, 272pp. Three years have passed since Squid McCrae last saw her parents and the remote island where she grew up. She returns now at seventeen, a young woman with a daughter in tow. The visit, she knows, will be rough. Lizzie Island–paradise to some, a stifling prison to others–brings an onslaught of memories. It is the place of Squid’s idyllic childhood, where she and her brother, Alastair, blossomed into precocious adolescents. But Lizzie Island is also the place where Alastair died. Now the past collides with the present as Squid’s homecoming unleashes bittersweet recollections, revelations, and accusations. But nothing is what it appears to be. No one possesses the complete truth, and no one is without blame.